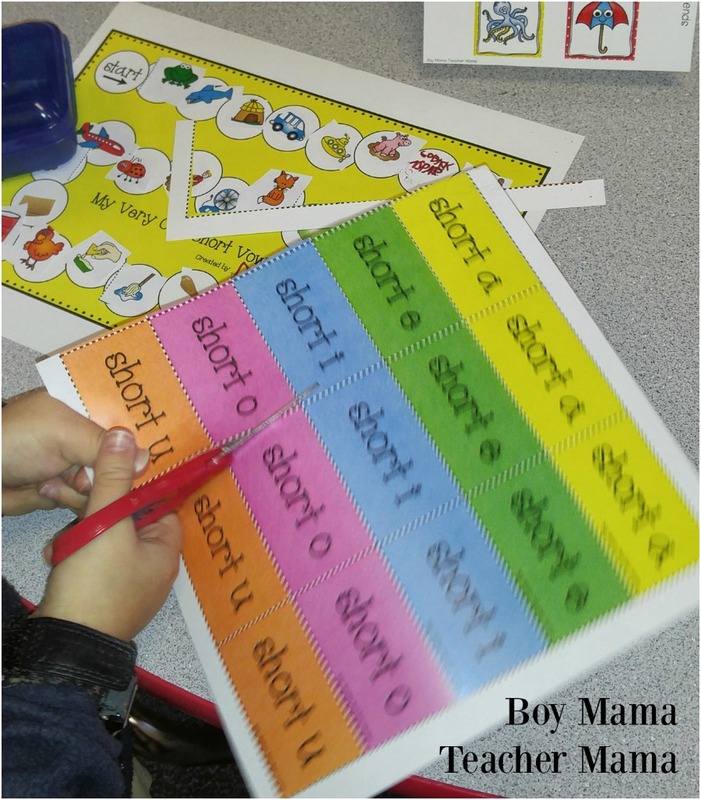 I am always looking for new and different ways to teach, reteach and solidify short vowels sounds in my students. 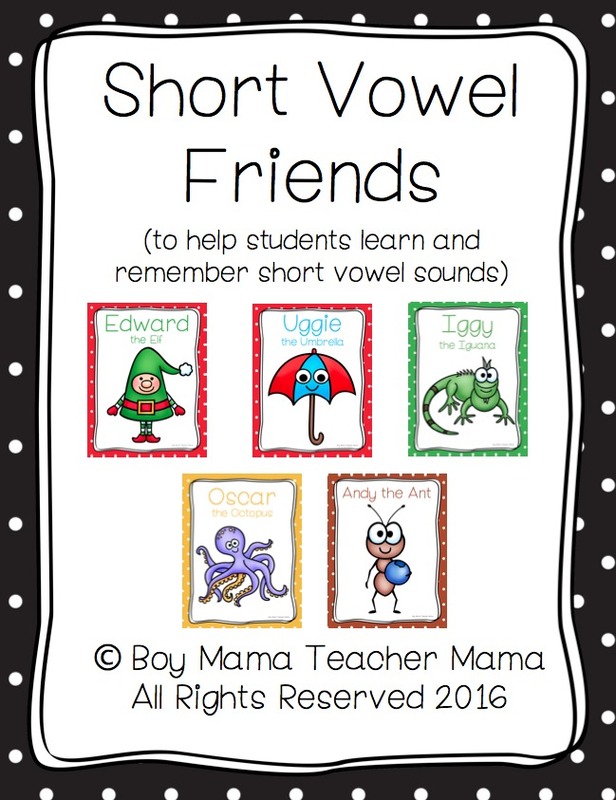 Recently, I created these short vowel friends and introduced them to my class. 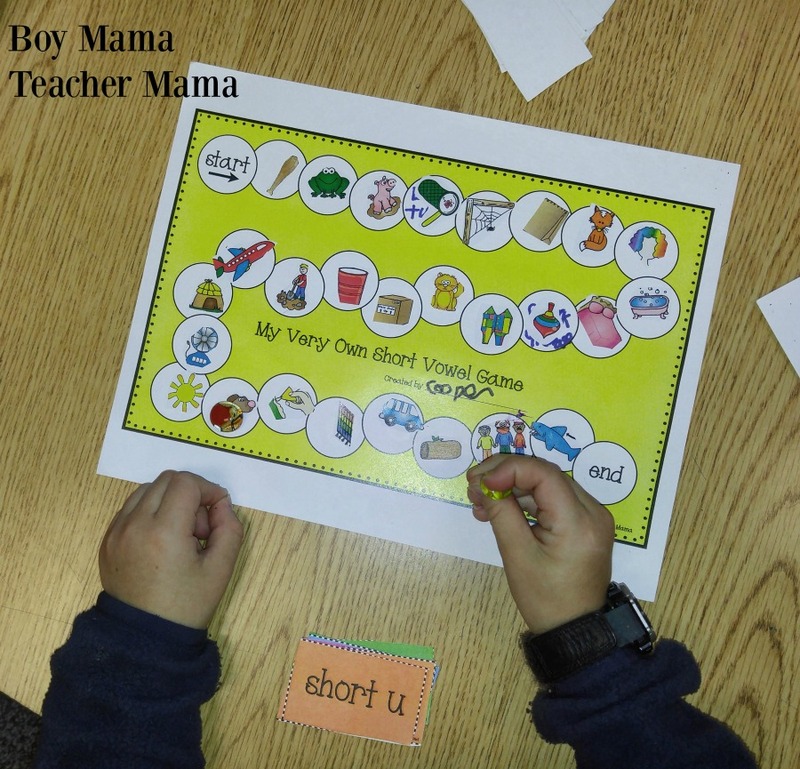 They love them and they are really helping them connect to and remember the short vowel sounds. We completed our game board over a week. We added each short vowel sound after “meeting” our short vowel friend and doing a few activities with that letter sound. 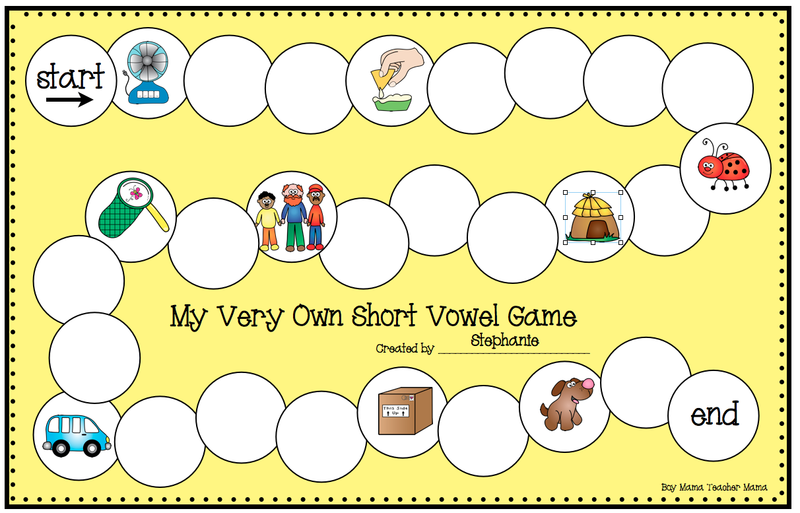 We then, added the corresponding short vowel pictures onto the game board. 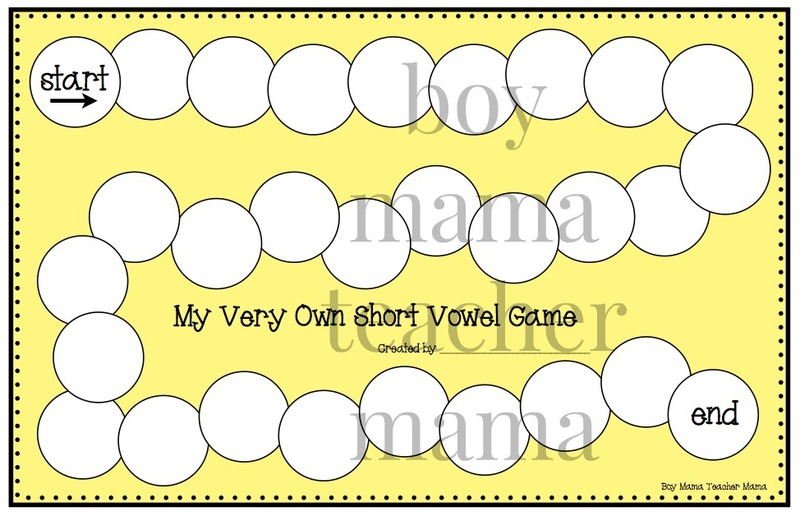 Give each student a section of the short vowel picture paper. 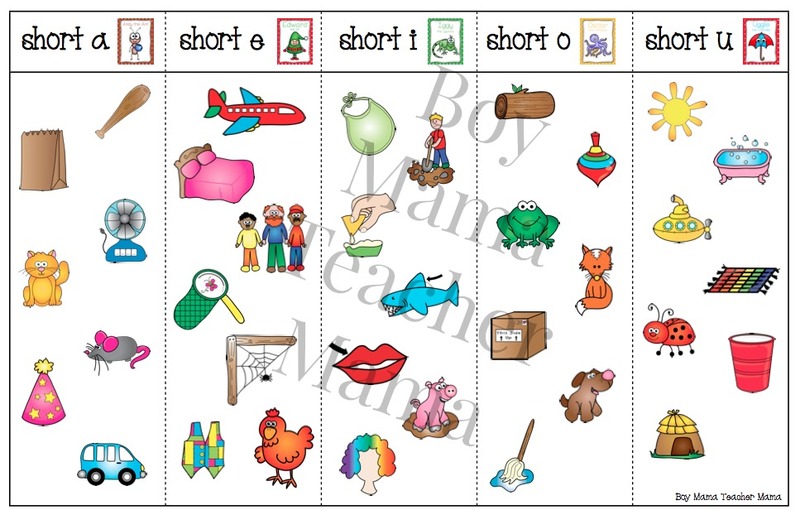 Review the short vowel sound and tell them what each picture is. 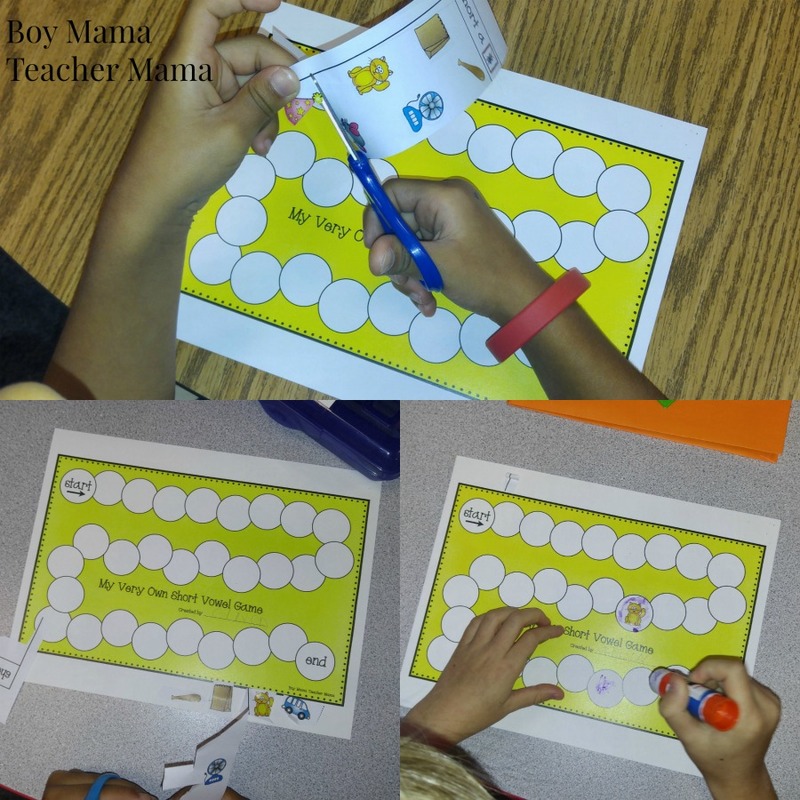 Have each student cut out 5-6 of the 7 pictures on the paper and glue them to the game board. 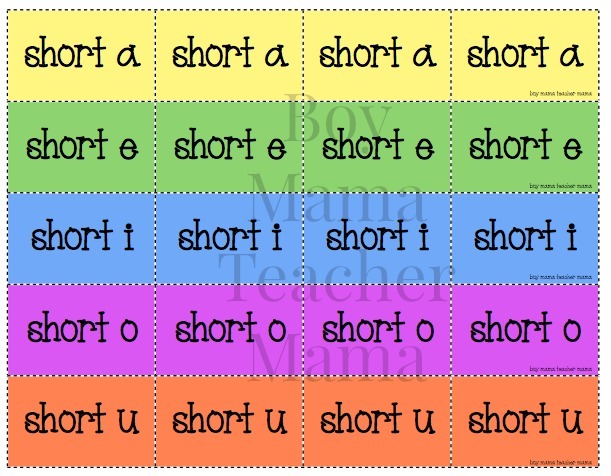 Repeat these steps until all short vowel pictures have been added to the board. There should not be any blank spaces left. Have students cut out the playing cards. Stack the cards on the table top. 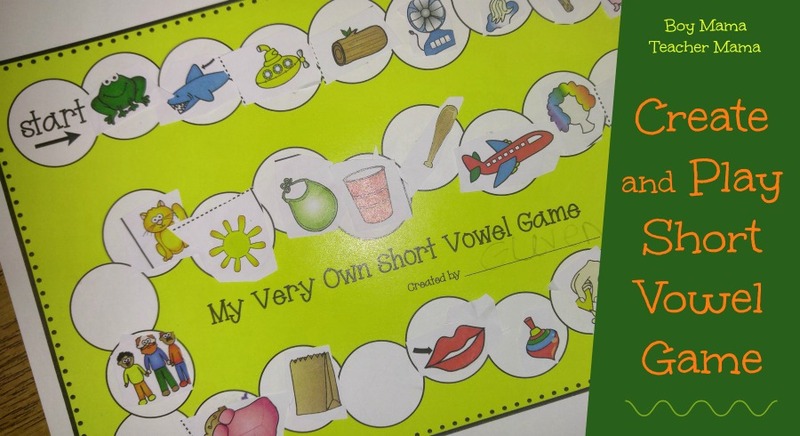 The first player picks a card, identifies the short vowel sound on the card and then moves the playing piece to the first picture that has with that short vowel sound. Play continues this way until someone reaches the end or the allotted time is over. Ready for a challenge?? Have students make up new rules for their game!